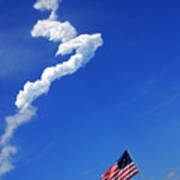 Now that is cool.. Love the cloud formatgion, and our great flag is fully extended.. awesome! 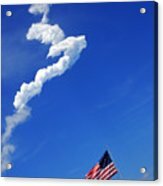 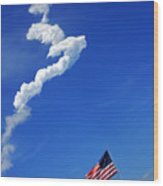 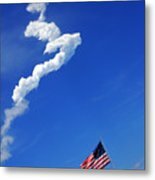 That was the launch of the Space Shuttle this afternoon on May 15th 2010. 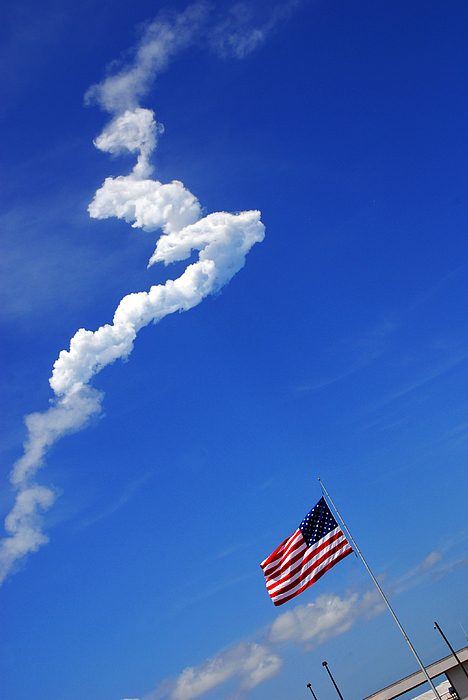 Captured out on Cape Canaveral, Florida.